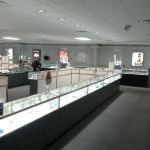 CMI Jewelry – GreenTech Solutions Group, LLC. 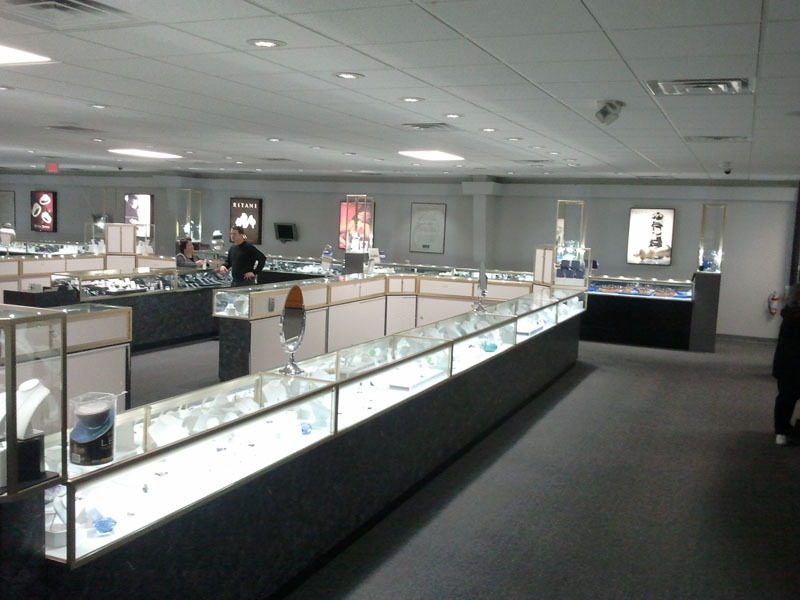 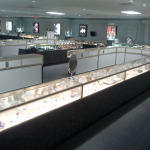 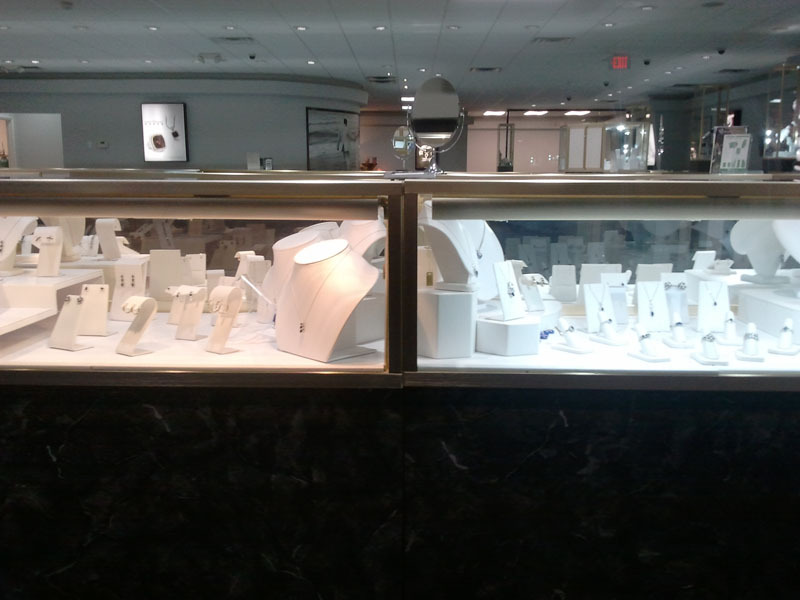 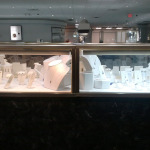 CMI Jewelry, a nationally recognized diamond importer of loose diamonds and fine jewelry, was faced with high operational cost due to recurrent lighting replacements. 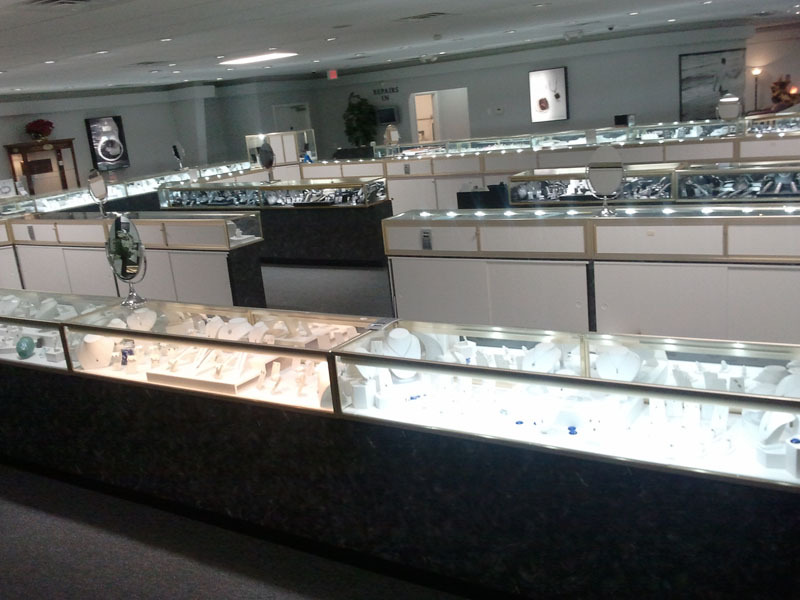 High monthly electric bills were also a concern as their store was equipped with high wattage 2700K Halogen lamps, 2700K Halogen Bi-pin lights in the jewelry cases, and outdated T12 fluorescents in the offices. 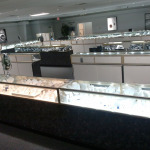 After careful consideration of their lighting configuration making note of power consumption, color rendering index, and efficiency of lighting output, 6500K 16W LED lamps for the can lighting, 6500K LED Bi-pin lights for the jewelry cases, and T5 retrofit kits for the recessed troffers in the offices were recommended and installed. 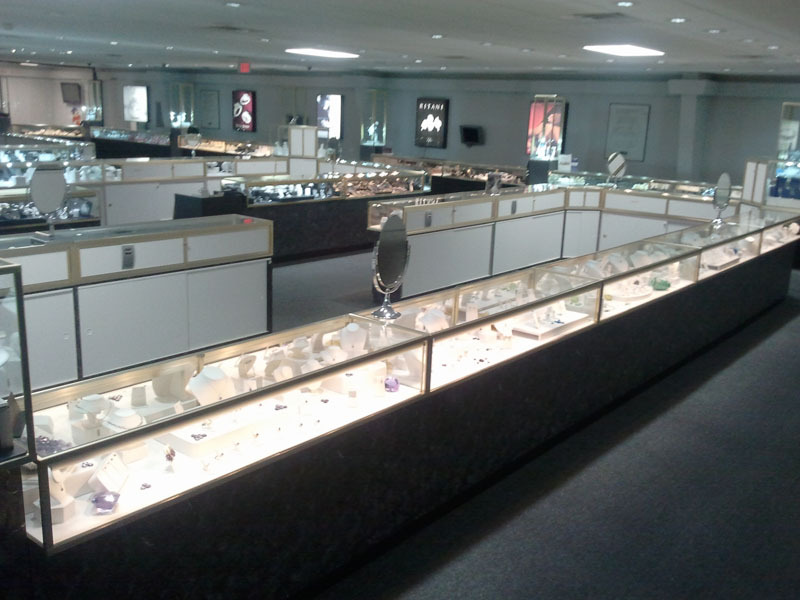 A speedy payback of 1.8 years was achieved thanks to the realized energy savings and approval of the Progress Energy Rebate.